Welcome to Dream Reality Photography! Contact us for Investment options for belly & newborn, Cake Smash, Milestones, Family, headshots, and Communion Sessions. * Prices & Packages are subject to change without notice. To get the preferred poses, it is best to schedule your session within the first 10 days of your little one’s birth. You are welcomed to contact me for any inquiries you may have including how to prepare for your session, to discuss session props & newborn outfits we have in stock for your little ones, & financing options. 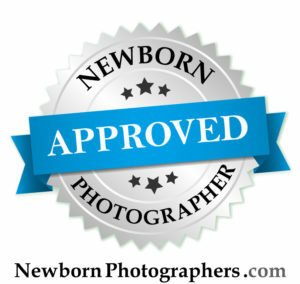 Visit our photography website or visit us on our Facebook Page to view more of our newborn & children photography. To schedule and create your personalized session, email us at dreamrealityphotography@gmail.com or call our studio at 732-952-8346. 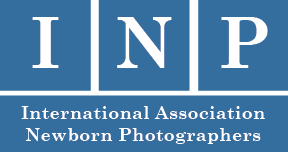 We are available for Studio and On Location | In- Home sessions. We are located in Jackson, NJ and serve all Ocean, Middlesex, Monmouth and Mercer County & The Tri-State Area. Contact us for more Packages & Investment options for Cake Smash, Milestones & Family, and Communion Sessions. call our studio at 732-952-8346. We are located in Jackson, NJ and serve all Ocean, Middlesex, Monmouth and Mercer County & The Tri-State Area.